After Nancy Dell'Olio was evicted tonight, the four housemates that were saved by the public were then told by Big Brother to deliver a killer nomination. The housemates nominated will face eviction on Tuesday. Angie picked Kristina, Gemma picked John, Jeremy picked Tiffany and Stephanie picked Danniella. The next eviction show will be at 9pm next Tuesday. 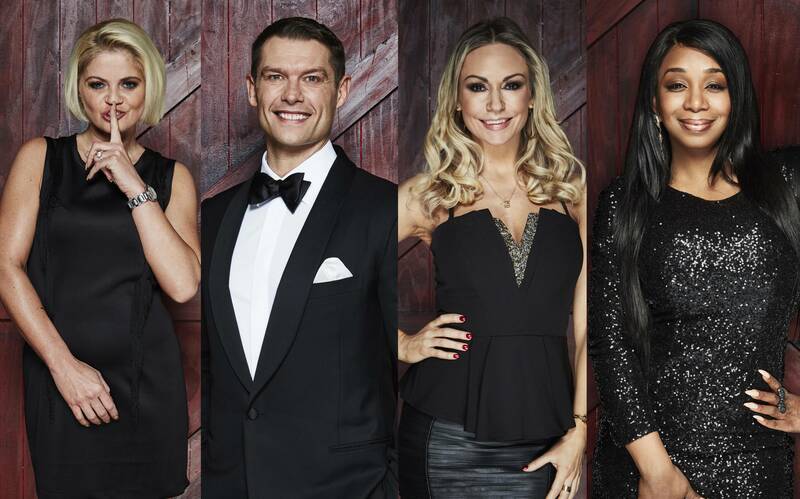 The next Celebrity Big Brother highlights programme is tomorrow, Saturday, at 10.30pm on Channel 5.